The Burdick Medical Recording Paper – item #3587848, item #PB7966 is a Z-Fold, 216 x 280mm, Red Grid, Header paper with 200 sheets per pack. 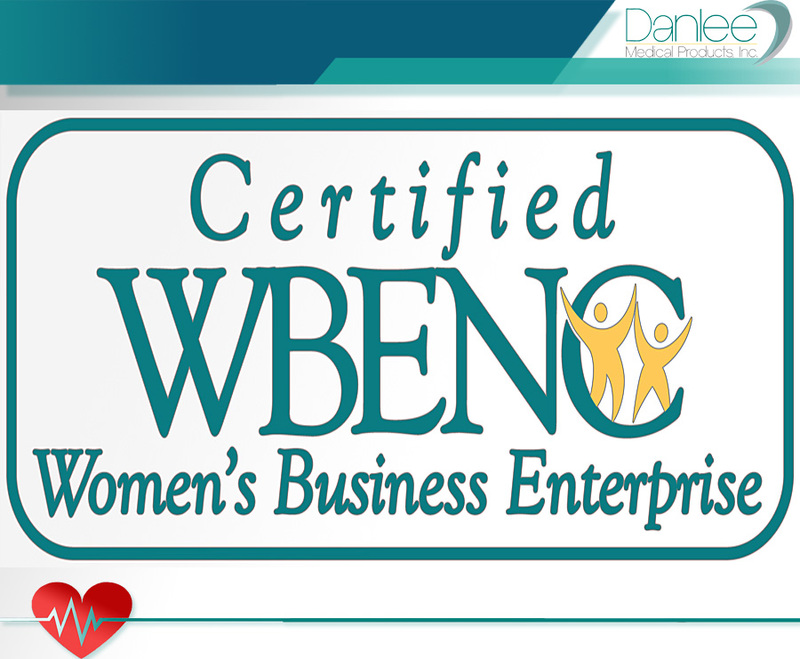 This paper is for use with the Burdick E-350 EKG Machine. 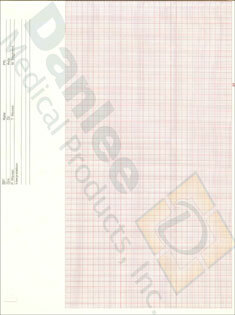 Danlee Medical's premium medical recording chart papers are made to all manufacturers' specifications. Our recording chart paper is produced in accordance with ISO and EU standards to insure our recording chart papers perform as expected in your EKG machine. If you are not completely satisfied with our chart paper we will refund your money.